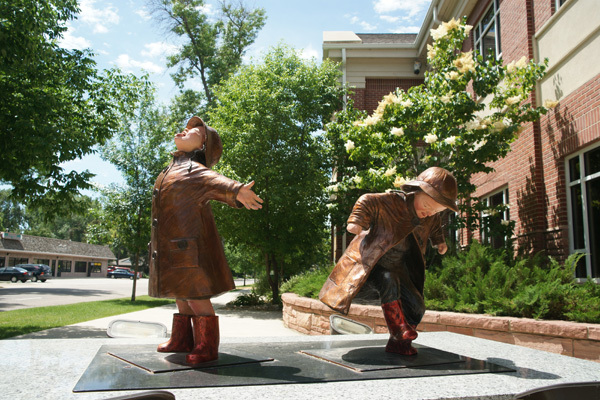 The sculptures located by the Guaranty Bank Building – “Puddle Jumpers” will be leaving our ArtScapes program at the end of July. The sculptures are available for sale and you can purchase them together or separately. 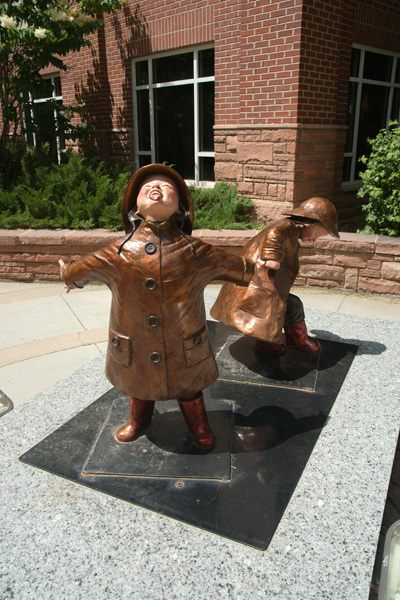 The sale of the sculpture’s will further help BAHA with their art’s programs. Please contact baha@berthoudarts.org. This entry was posted in Uncategorized by BAHA. Bookmark the permalink.